The distinct texture and flavor of quinoa makes it a suitable alternative to rice in recipes. But don't be afraid to experiment-this versatile grain can be added to countless recipes. This item is available in both 12oz and 2LB sizes. View More In Grains & Rice. 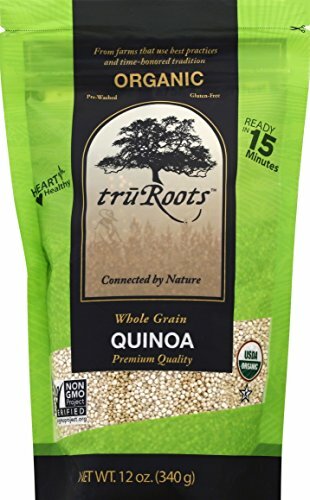 If you have any questions about this product by truRoots, contact us by completing and submitting the form below. If you are looking for a specif part number, please include it with your message.